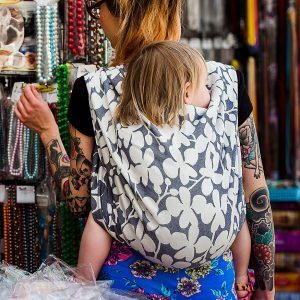 As a mother you wish for your baby to thrive, and for yourself to look beautiful. 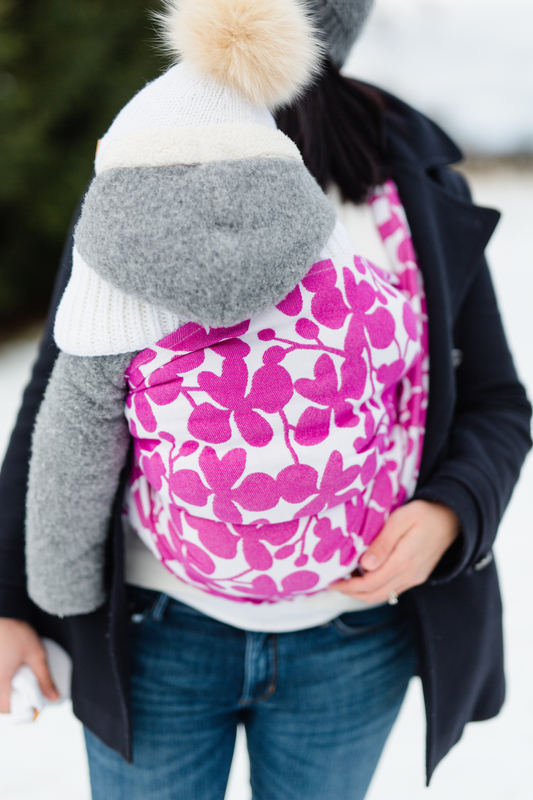 Our wraps let you keep your baby close while having an unforgettable and distinctive look. 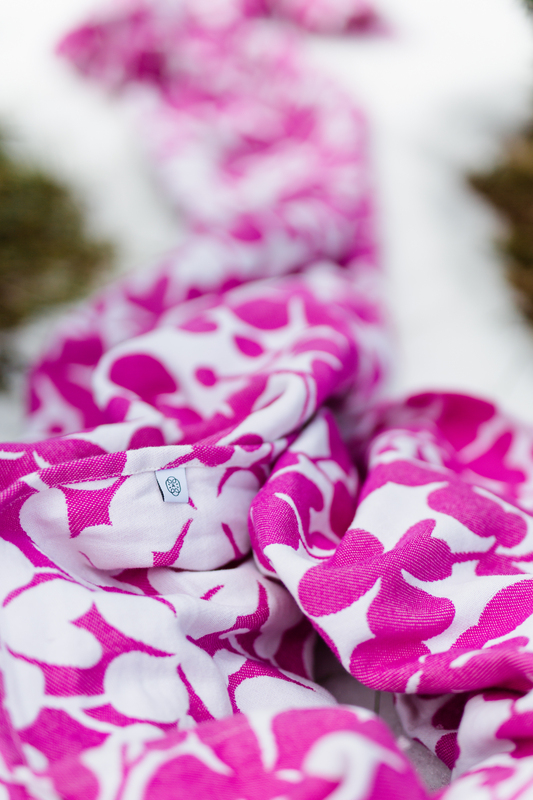 Lorie’s Orchid is a beautiful soft wrap in a blend of the finest cashmere on Earth. 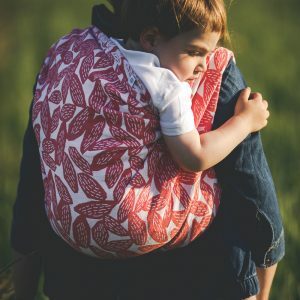 Combined with a bit of linen it gives you a spongy feel while supporting a bigger baby or toddler effortlessly. 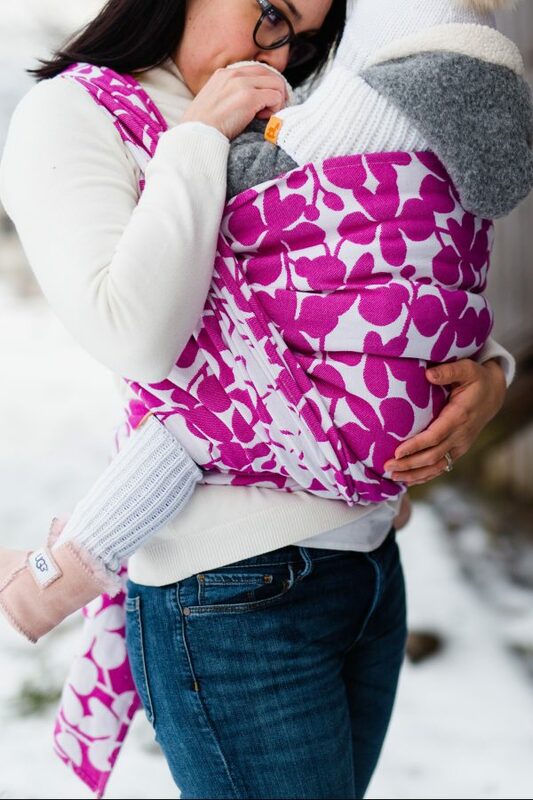 Our beautiful Orchid pattern is woven in a stunning shade of fuchsia and combined with snow white cottolin for some dramatic contrast. 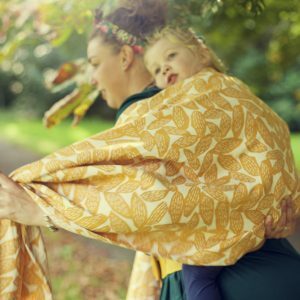 This wrap is soft from the very beginning and you will fall in love with it at first touch. We promise.